In 1901, Austrian firearms designer Georg Luger designed the 9x19mm Luger/Parabellum cartridge. It was during Luger’s military service with the 78th Infantry Regiment that he first became interested in firearms, and when he was sent to the Austro-Hungarian Military Firearms School, he excelled so quickly he became an instructor. It was then he began to take an in-depth interest in automatic loading systems, but it wasn’t until 30 years later that he perfected and came out with the 9mm. 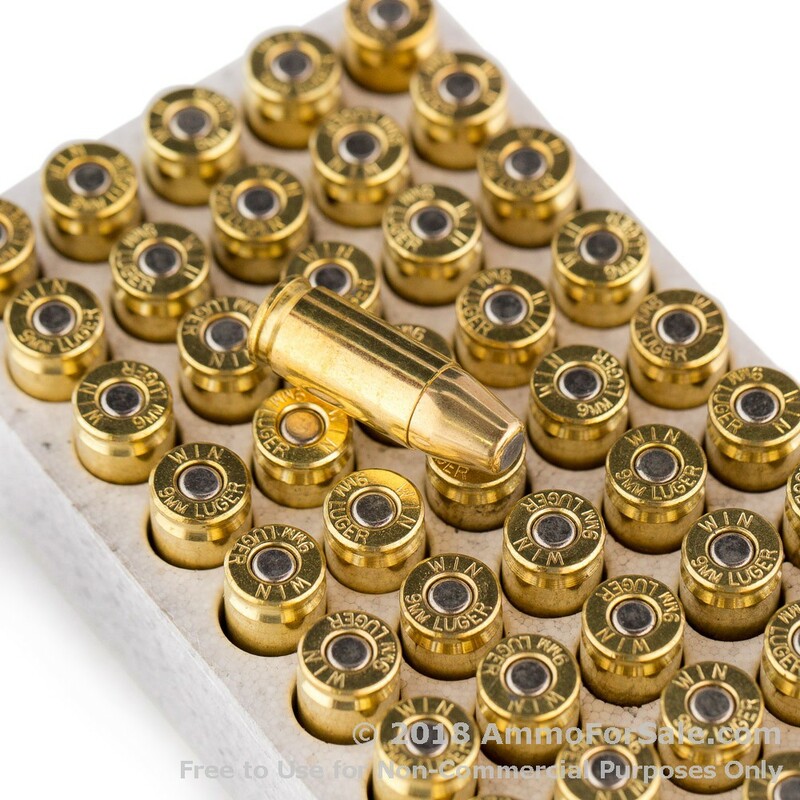 Today, the 9mm cartridge is enormously popular and has spent years as the favorite of a multitude of law enforcement agencies and branches of the military. 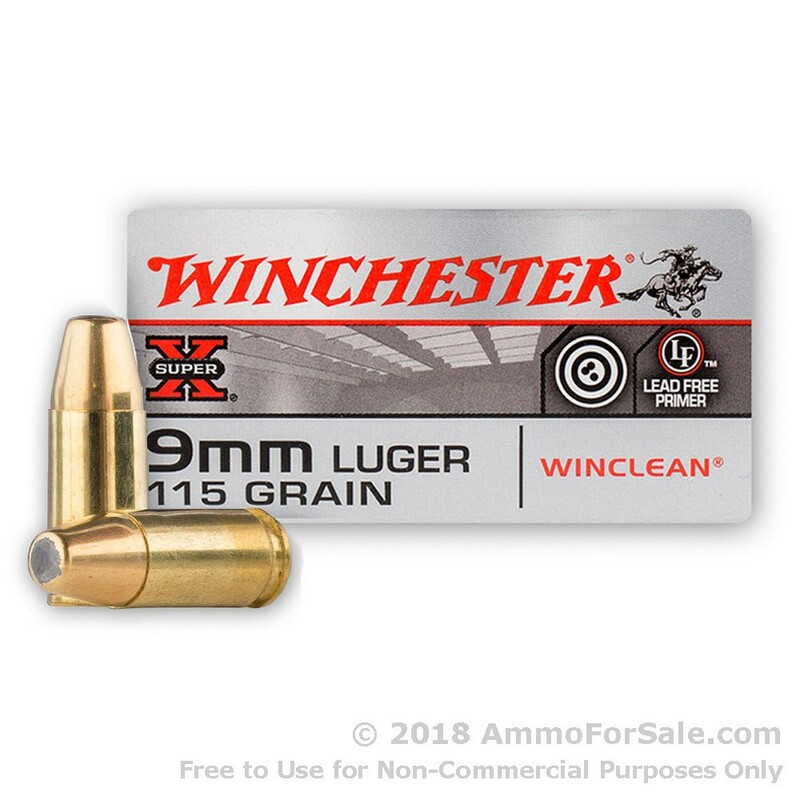 At 115 grain this is a lightweight round, which helps to minimize recoil while also allowing you more practice time because your hands shouldn’t tire out as quickly. And because these are BEB rounds, so they’re specifically designed to fulfill your target practice and tactical training needs. Much like a FMJ round, BEB’s don’t expand on impact but simply penetrate, so you need to be confident in your backstop. But unlike a FMJ round, BEB’s fully enclose the base of the bullet, which significantly reduces how much lead is released into the air. That’s good for your lungs, as the shooter, and for the lungs of the staff at your favorite range. 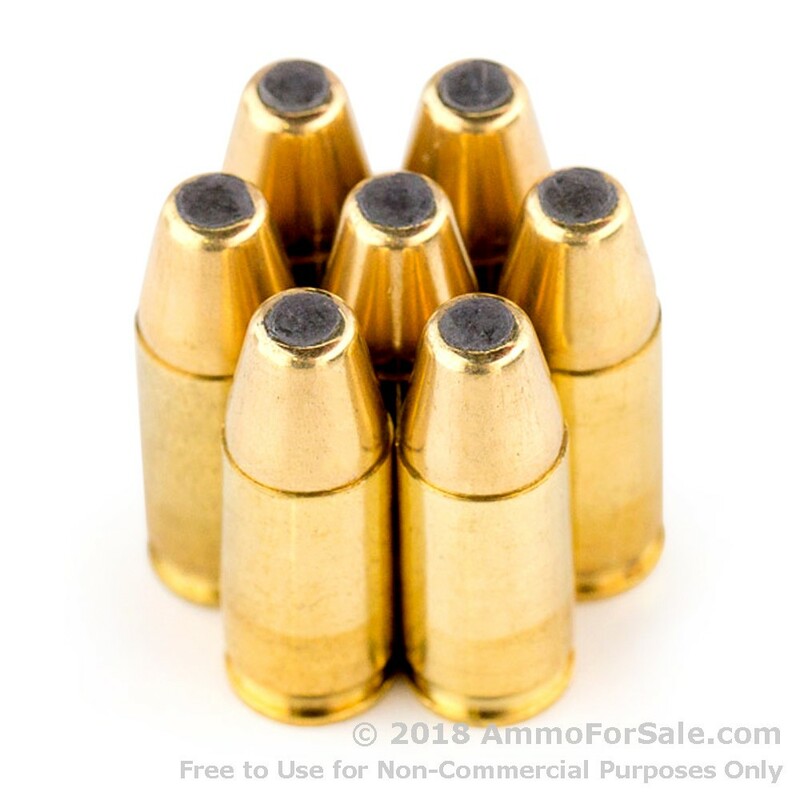 These rounds have a muzzle velocity of 1,190 feet per second and a muzzle energy of 362 foot-pounds. There are 500 rounds in this box, and they’re Winchester WinClean, an innovative line designed to significantly reduce airborne lead particles when you shoot while also keeping your gun cleaner than average target rounds. If you want to hone your marksmanship skills and keep the air around you clean, this is the ammunition for you. 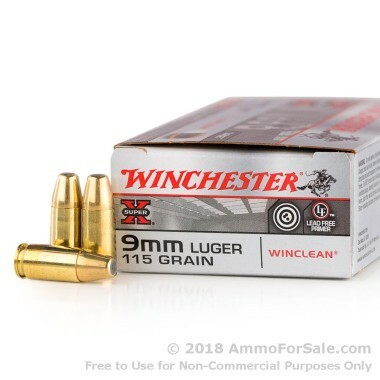 Winchester’s ammunition is manufactured in American, just as it has always been, by trained a trained team, and their company has a long-standing reputation for quality. Give your 9mm more than just a snack, give it a substantial meal.